1. 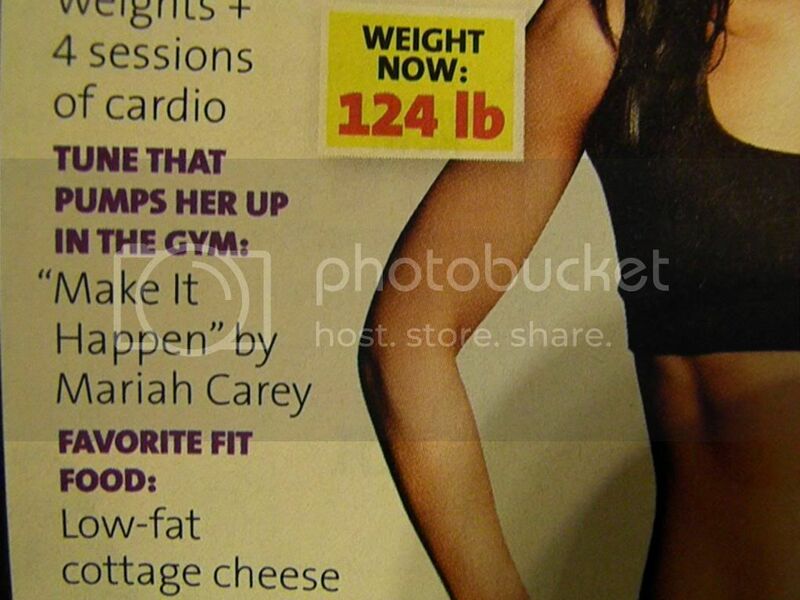 I keep seeing Mariah Carey's Make it Happen all over Facebook and in my favorite magazine. 2. I was reading an article the other day about immigrant millionaires, and one of the women gave advice to "Follow your dream and make it happen." Exactly! 3. In another magazine, a slogan for a personal training certificate program (how perfect!) popped right out at me. 4. At about the same time, I was reading The Art of Nonconformity (great read) and the phrase popped right out at me on many-a-page. 5. In yet another magazine, I was reading a success story, and the woman's chosen mantra while working out was "make it happen." Seeing those words popping up everywhere is pretty nifty. 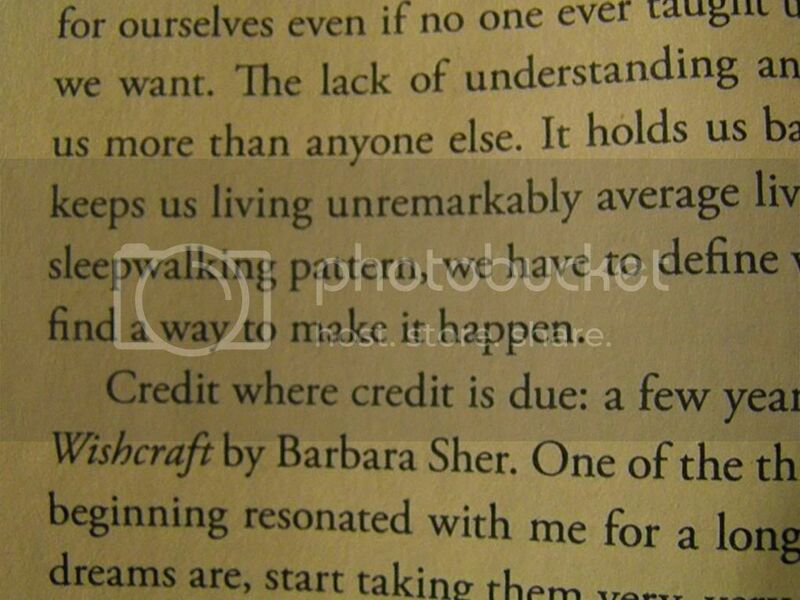 Once you start seeing these words constantly repeating themselves, it's like perpetual motivation. It keeps me going. What is your workout mantra?